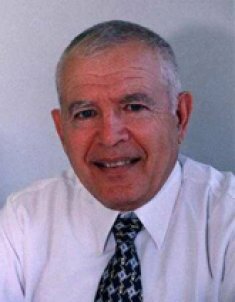 I am Moshe Garsiel, Professor of Hebrew Bible Studies, Bar-Ilan University. Geographical and archaeological aspects of the Bible. A literary interpretation of the Bible. Biblical names and their literary meaning. Ugaritic writings and the Bible. The downloads section of this site contains articles for download. It is password protected. A password request can be emailed to me through the contact form on the right.